A day before last phase of polling in Gujarat, the BJP on Wednesday came out with some e-mail exchanges between Congress President-elect Rahul Gandhi and former Union Environment Minister Jayanthi Natarajan to attack the party, saying decisions during the UPA regime were taken by “extra-constitutional authorities”. 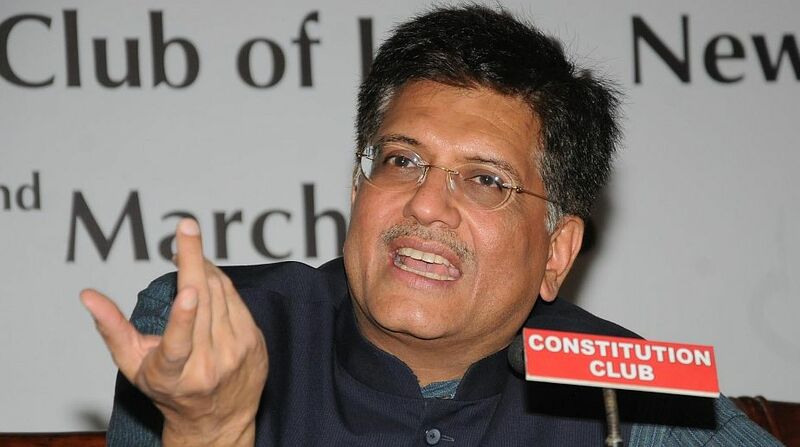 “In UPA, how projects were stalled and environment ministry was used is evident in the email,” Railway Minister Piyush Goyal said at a hurriedly-called press conference. Claiming to have accessed the emails, he said when Natarajan was a minister in UPA, she was willing to go home to meet Gandhi’s secretary. “This was how people not a part of government interfered in governance during UPA. The email exchanges also show that all decisions were directly taken by the family and Manmohan Singh as Prime Minister was just a titular head,” he said. Citing excerpts from the email conversation, Goyal said that Gandhi opposed the Nirma project in Gujarat and instructed Natarajan not to give environmental clearance. “This shows the mindset of the Congress about development. The Congress President-elect was willing to kill jobs in Gujarat to hurt development agenda of (then Chief Minister) Narendra Modi,” he said accusing him of stalling some other projects in Maharashtra too. “These all show the guidelines were coming from extra-constitutional authorities,” he said. 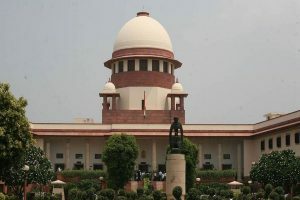 Mentioning another email exchange, Goyal said that during UPA, these “extra-constitutional authorities” even had the right to overrule the decision of Prime Minister. “The country wants to know. Its possible even Manmohan Singh would have wanted to know that whether he was really Prime Minister of the country or not. The decision making process in UPA was stalled because corruption and extra-constitutional authorities were running the country,” he said. Goyal also questioned the knowledge of Gandhi by citing an email conversation between him and Natarajan in which the Congress scion allegedly orders her to clear Amethi-Rae Bareli highway project at the earliest, but Natarajan responded that no such project was pending. The second and last phase of voting in Gujarat will take place on December 14.